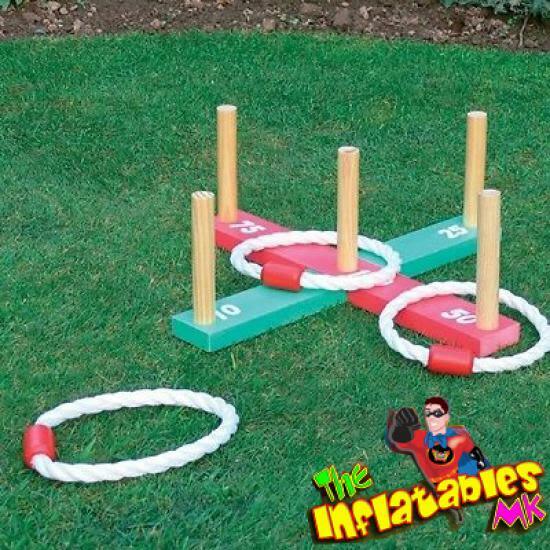 Why not add our Giant Noughts and Crosses with Quoits set to your bouncy castle package and give that little extra bit of entertainment to your guests even if its just something to do whilst waiting for a turn to bounce or abit of cool down or chill out time. 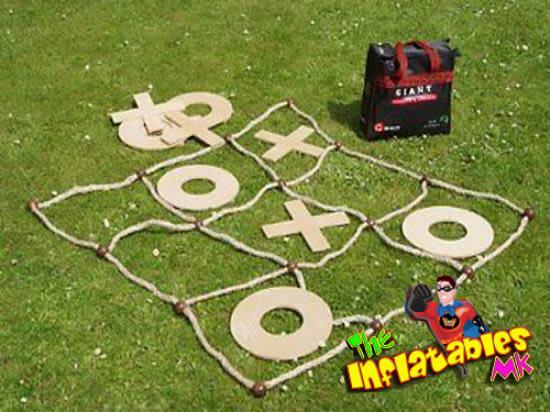 These old classic games are simple but still entertaining none the less and can be enjoyed by people of all age groups. Please note This item is only available to hire alongside one of our inflatables and NOT individually. 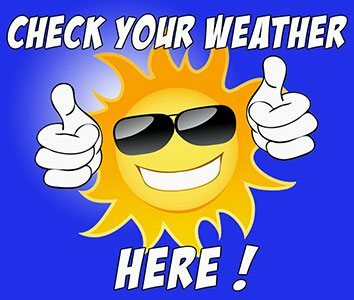 All prices quoted are based on a hire period of 5 hours and any collections made after 9 pm are classed as overnight bookings.